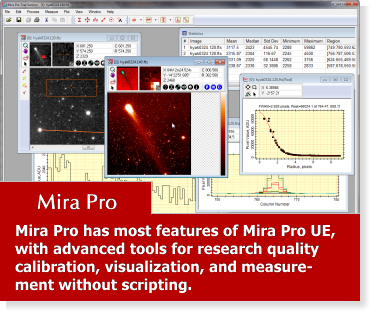 Mirametrics provides off-the-shelf and custom image processing, data analysis, and data visualization solutions for researchers, educators, and students in science and engineering. 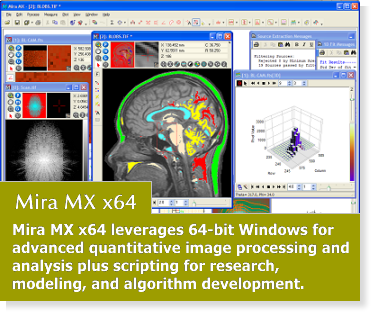 Our products and services include the Mira software line, OEM applications, and engineering development services for custom imaging applications. 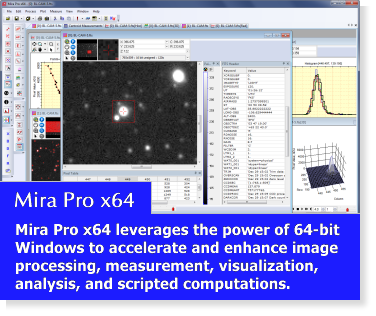 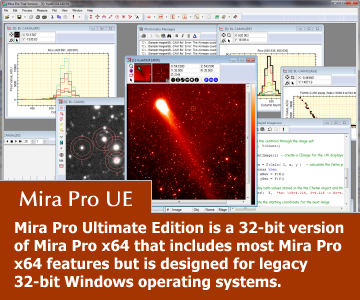 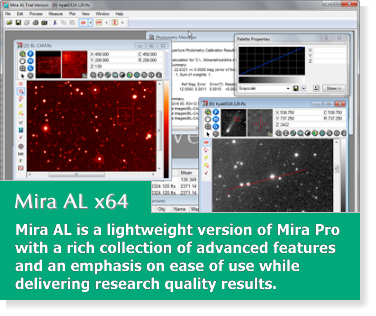 Since 1988, Mira has embodied the vision and expertise of our team of research scientists, educators, and experts in image processing and data analysis.